Ever look at a live concert and wish you were there?! 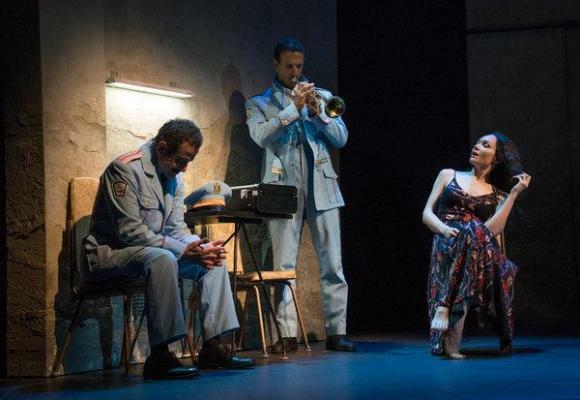 Well now you can be, tickets are NOW available for the unmissable The Band's Visit as it takes place at Ethel Barrymore Theatre on Sunday 23rd December 2018! Here’s your chance to be in the crowd!